How long should a blog post be? I'm sure you've spent countless hours doing research on the internet, rummaging through various articles to find an answer that's convincing. In this article, we’ll shed light on the ideal post length and also reveal ways in which you can arrive at the right word count for any topic. Long content gets more traffic. But in fact, the most important thing in the article is a title! :) It must be catchy to interest readers. Paulina: You are right about that! ;) By the way: Welcome to BizSugar! Sandeep: How about long enough? ;) I am more of a pundit blogger, writing short & sweet stuff! 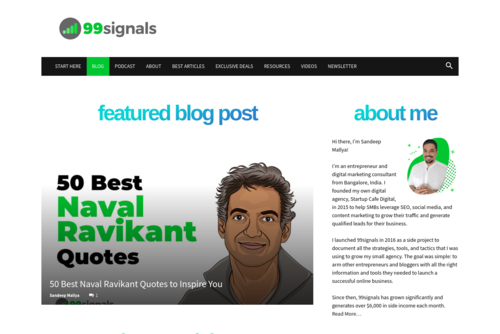 :) I have written longer posts and I am planning to write some evergreen content in the future for my new sites. You have to write an in-depth article which contain full information about the topic.